!BANG! TV Report – Dory Funk Jr. vs Rob Van Dam from Amarillo, Texas. 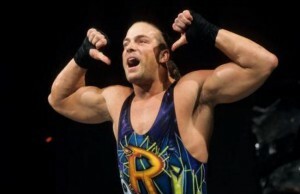 Professional Wrestling and Rob Van Dam come to the Ocala, Hilton Hotel Saturday June 29th. In a Charity Event for Helping Hands of Ocala as !BANG! TV presents Support Your Troops 92, “Super Summer Sizzler.” Show time is7:00pm with Doors Opening at 6:15pm. RVD will be making a special appearance at the Ocala Hilton Comic Con Convention. Tickets to “Super Summer Sizzler” can be purchased at the Hilton Hotel Front Desk. One week later, Professional Wrestling returns to the !BANG! TV Sound Stage in Ocala, Florida on Saturday July 6th, Support Your Troops 93, “Red White and !BANG!” featuring a “Hard-Core Championship Match” with Ryan “The Rogue” Passmore facing the challenge of the “German Warrior” Ron Rymer. Show Time is 7:00pm with doors opening at 6:15pm. Now on !BANG! TV at http://www.dory-funk.com From Amarillo, Texas – Rob Van Dam vs Dory Funk Jr. 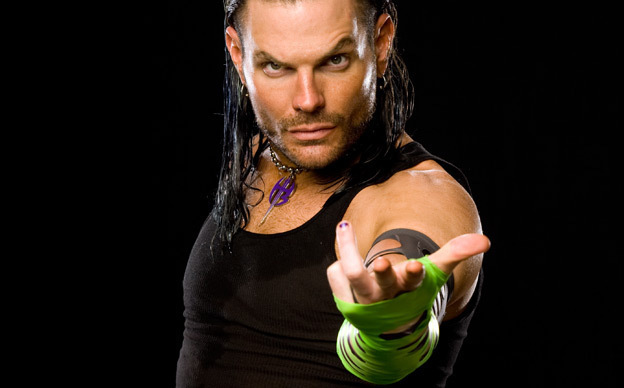 If you would like to become a professional Wrestler and appear on !BANG! TV Call now 352-895-4658 or you may Visit Dory Funk’s Website for more information at http://www.dory-funk.com.